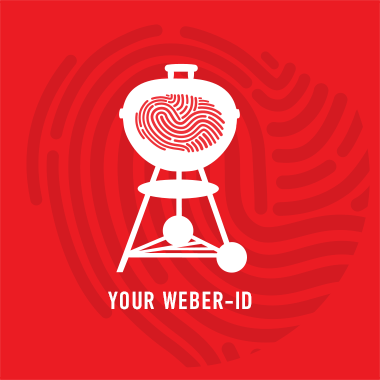 Surprise your barbecue hero with a Grill Academy course and you attend for free. Book 2 places and enter the code “BLACKFRIDAY” at checkout. Offer available between Thursday 22nd November and Sunday 2nd December. Designed to fit on a balcony or patio, enjoy the stainless steel two burner Genesis LX S-240 for only €999 today. Get the ultimate barbecue package this Black Friday. Buy a Genesis® II LX three burner in Stainless Steel (S-340) GBS or Enamel (E-340) GBS and receive over €600 worth of accessories, including a rotisserie, a pizza stone, a griddle and more. Get the ultimate barbecue package this Black Friday. Buy a Genesis II LX four burner in Stainless Steel (S-440) GBS or Enamel (E-440) GBS and receive over €600 worth of accessories, including a rotisserie, a pizza stone, a griddle and more.